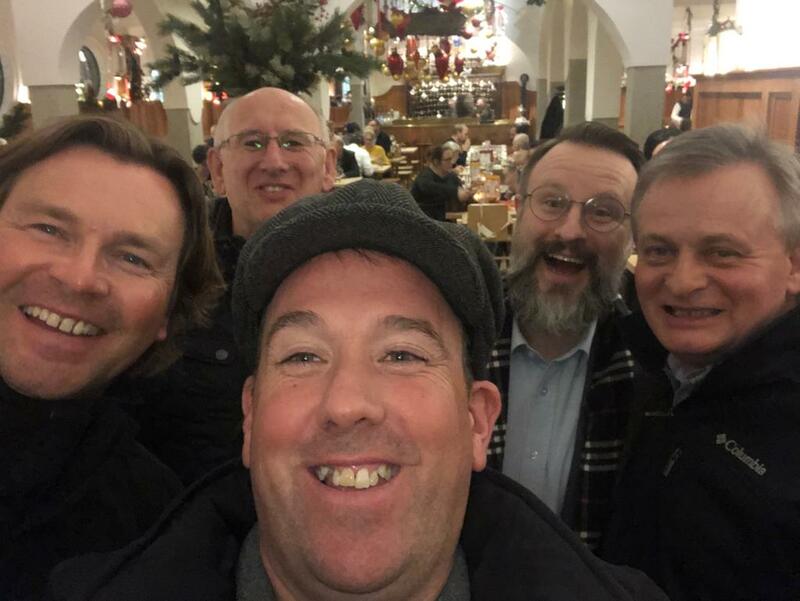 Andy, Jamie and John flew out to Munich this month to join 150 delegates from all over Europe for Dorken’s annual partnership event. 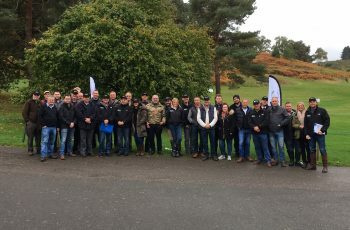 The two-day event featured seminars on new products and market developments as well as guest speakers talking about how Dorken products are used in all kinds of applications. 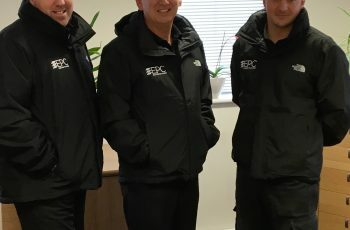 This keeps EPC up to date with the latest technical specifications and enables us to have a long-term view of where things are going and how we will need to work in the future. As well as all the learning, the team also enjoyed meeting old friends and business associates for some good old-fashioned networking and beer sampling! 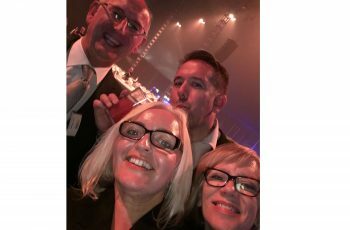 Everyone enjoyed the Dorken hospitality and time together with industry colleagues.